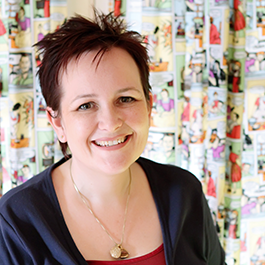 I’m so excited to have joined with Crafty Mamas Fabric for a super fun design competition. Get your thinking caps on and your creative juices flowing for your chance to win one of three prizes from Crafty Mamas Fabrics and One Thimble. To enter all you need to do is show, or tell us, your dream outfit using a One Thimble pattern and a Crafty Mamas Fabrics fabric. 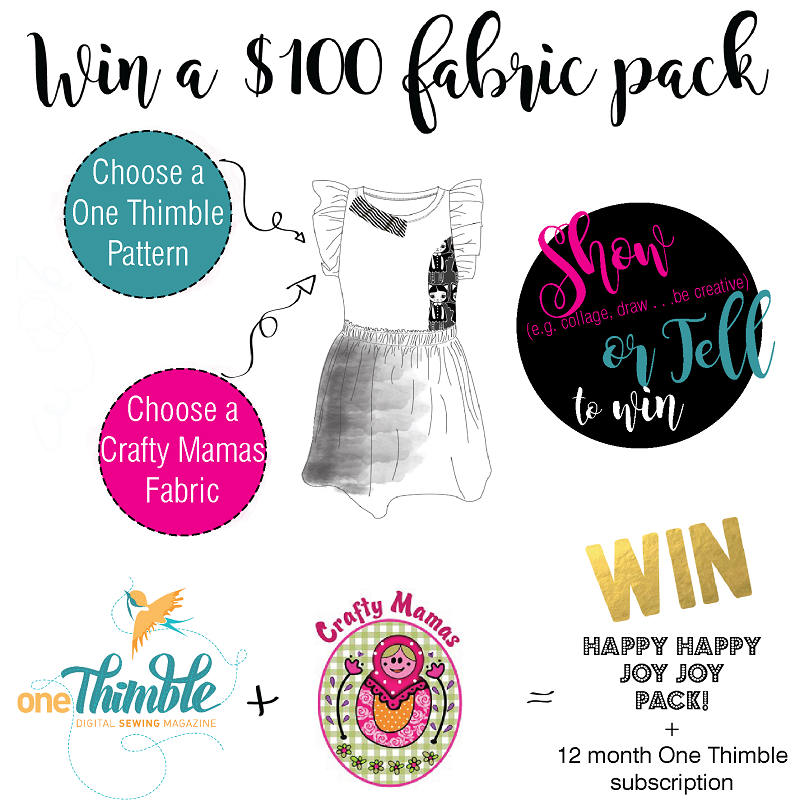 $100 Happy Happy Joy Joy fabric pack from Crafty Mamas Fabrics AND a 12 month subscription to One Thimble. $100 Happy Happy Joy Joy fabric pack from Crafty Mamas Fabrics. 6 month subscription to One Thimble. Entry only open to Australian residents. Your entry must include a pattern from any issue of One Thimble and a fabric stocked by Crafty Mamas Fabrics. You can choose to “show” (eg draw / collage / be creative) or “tell” (eg write a story / poem / describe) us which pattern (from One Thimble) and which fabric (from Crafty Mamas Fabrics) you’d use in your dream outfit. Your entry must be your own original work. Email your entry (Attach a photograph or include text in the email body) to hello@onethimble.com.au by 8am QLD time 24th June 2016. Entries will be displayed in an album on the One Thimble facebook page. They may also be shared on other social media platforms by One Thimble and Crafty Mamas Fabrics. By entering you give permission for your entry to be shared. The winner will be chosen by a judging panel. The most creative entry as chosen by the judging panel will win. The judging panel’s decision is final. Chance plays no part in this competition. The winners will be advised by email by 27th June 2016. 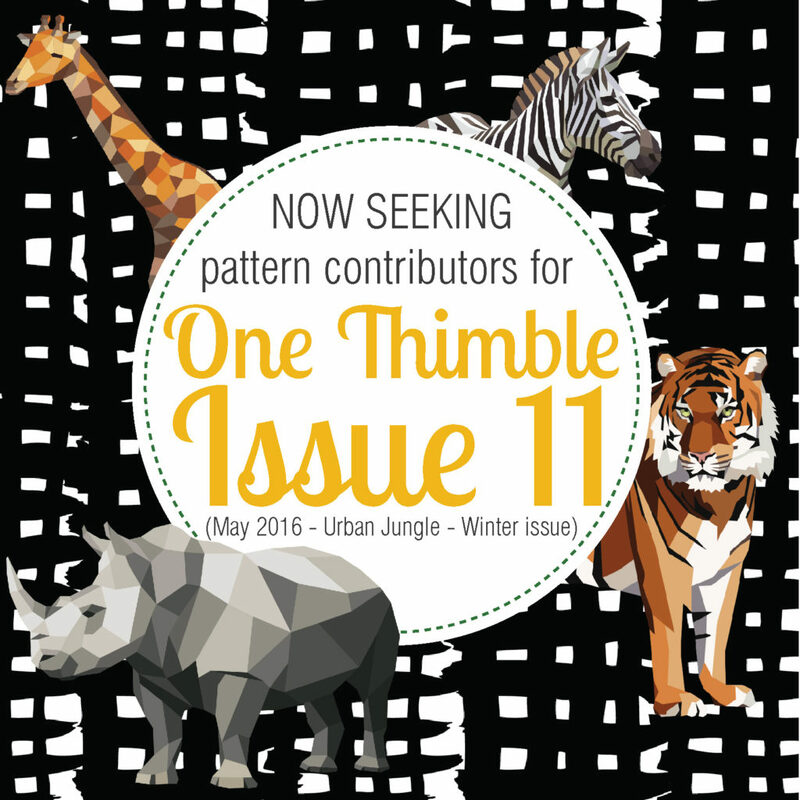 Not long now till you can get your hands on One Thimble Issue 11. If you’d like to look inside One Thimble Issue 11 check out this flipbook! 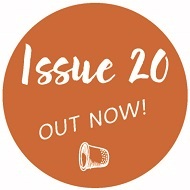 Purchasing an issue of One Thimble will get you two download links. One is the link to the E-zine – it has the articles at the front and all the patterns and pattern pieces at the back. 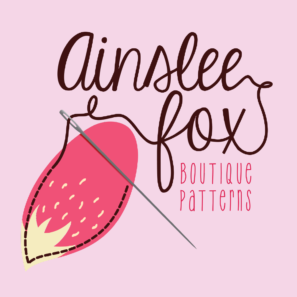 You can print your pattern pieces from here and also follow the tutorials from here. The second link is to a ZIP file with the stand alone patterns all seperate. Some people prefer to only have a single pattern open when they’re sewing. If that’s you then this is the download you’ll want when sewing. “Imagine this . . . You’re in the city on a bleak winters day. Everything is monochrome & dark – black, white, grey, navy. Then out of the corner of your eye you catch a flash of colour, a glimpse into a world of the imagination. Is there a wild jungle, a world of vibrancy and fun around us? These are the patterns we came up with after the final cut! More information about the patterns – including size ranges and fabric requirements will be “revealed” in the coming days! Purchase a subscription and it’ll be automatically emailed to you the day before release!
. . . I sew most of the samples for our photo shoots . . . BUT if its a hand sewing sample you can guarantee I haven’t sewn it! 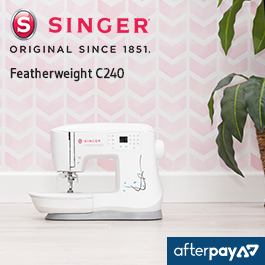 or while you’re on holidays and away from your sewing machine, what’s not to love?! But somewhere between recognising its a good idea and actually completing a project I chicken out! Which brings me to this challenge . 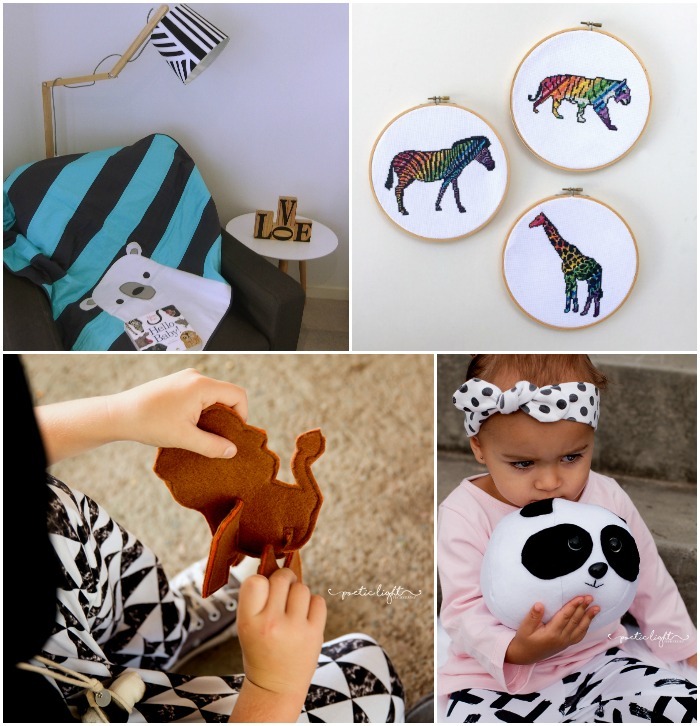 . .
Alicia from Felt with Love Designs hand sews the most amazing things! She’s offered to help me through sewing the Pretend Play Adventure Kit! 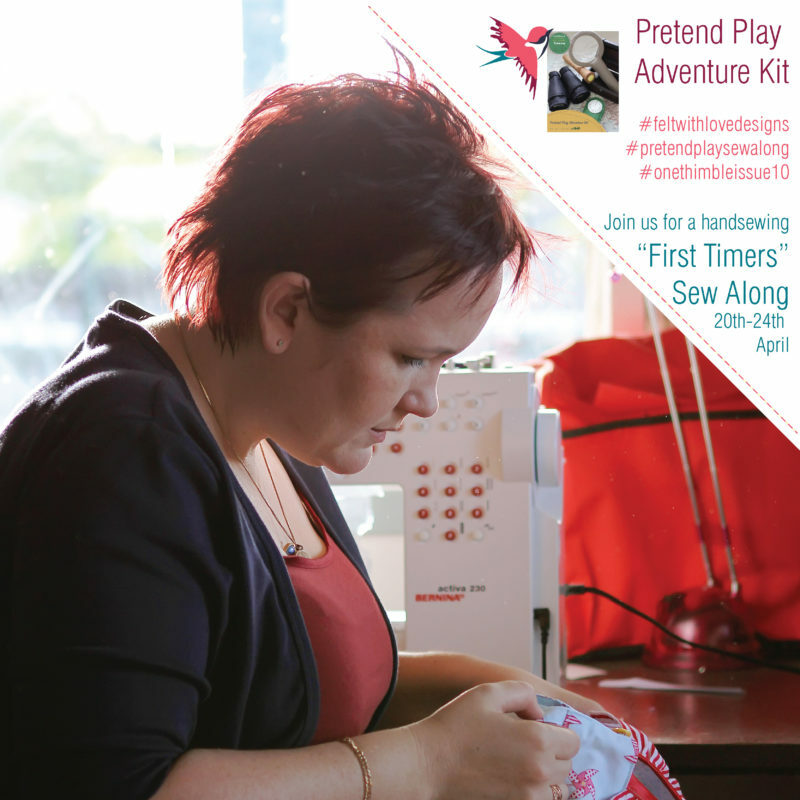 If you’ve been planning to give hand-sewing a go “someday”, or always wanted to complete the Pretend Play Adventure Kit but needed a little hand-holding I would absolutely LOVE to have you join me! We can learn together! 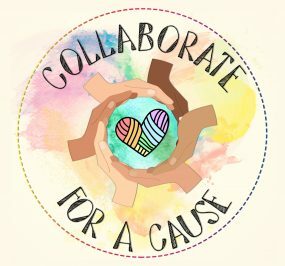 If you’re a hand sewing aficionado who gets excited about mentoring newbies through their first hand sewing project, we’d love to have you along too! 1) Join the One Thimble Sewing Enthusiasts group on facebook. 2) Get your copy of the Pretend Play Adventure Kit as a stand alone here or in Issue 10 here. Things will kick off “officially” on Thursday 21st April, but there’ll be some preparatory information tomorrow to help you with choosing and cutting your felt. If you have any other questions please don’t hesitate to ask – either comment below or send me an email. I’m a big fan of questions because they help me learn too! 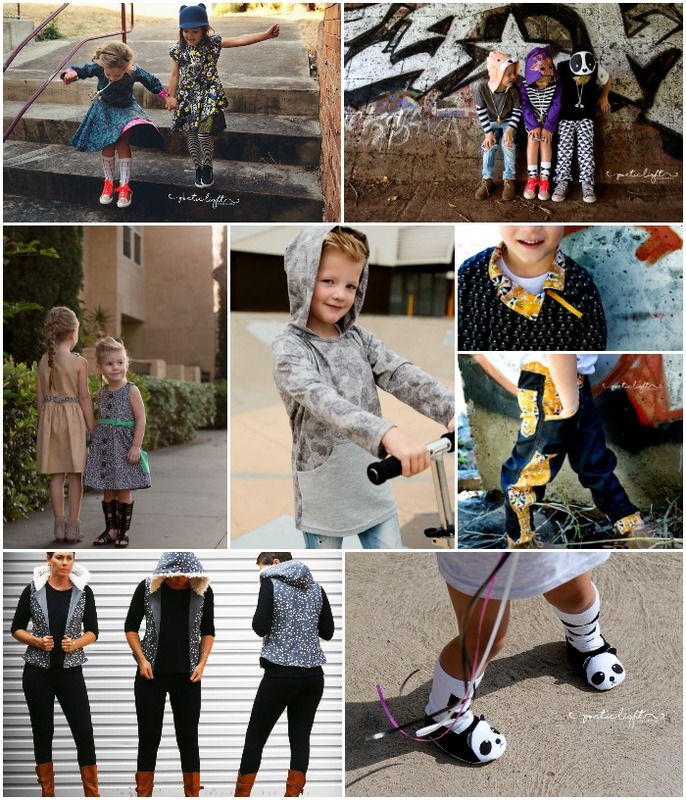 Today on the blog we have Mel from Filles à Maman she’s sharing with us her tips and inspiration for styling the patterns from One Thimble! See the french version of this post on Filles à Maman blog here: Capsule d’été avec One Thimble. Planning has never been my strong point. Often I would have crush on a pattern and a fabric and create an extraordinary piece. But the garment would rarely be worn because it didn’t fit with other pieces of the wardrobe or was an awkward match with other fabulous clothes. This happens less and less, thankfully. Now, projects are organized in CAPSULE. Becca Duval is offering fabulous tool on her blog Free Notion. Tops, bottoms, shoes and layers are arranged in a Sudoku grid. At the end everything goes perfectly all together. It may seem a little intimidating the first time, but this is the 4th time I have used this tool and I love it. You will notice that even though there are 2 beautiful dresses in issue 10, they are not shown here. The only reason is because they don’t need to be matched to other clothes. You will also notice that only girls are represented in this article, don’t forget that I am a mother of 3 girls 🙂. We can also do the exercise with patterns from a few past magazines to create a complete capsule for boys. In this edition, Enid Slouch Beanie, Willow Shirt and Playproof Dungarees are unisex. The Bonfire Jacket (Ainslee Fox) from the issue 5 complete the look perfectly. See suggestions on the site in boys section. From top to bottom, form left to right. 8-OT10 ET OT5: Willow Dress (Bubby & Me Creations) only the top of the dress AND Percy Pineapple applique from OT5. 9-OT10: Jolie skirt (FAM) with zippered pockets option, see below for the link. 16-OT10: Jolie skirt (FAM) with zippered pockets option, see below for the link. I had made a beautiful headband in 2 colors. The girls “played” with it. It was a great treasure hunt that ended with … nothing. The headband is lost. It is almost certain that I will find it once the photo session has ended. It’s always like that! 🙂 Can you relate? There is a tutorial to add zippered pockets on Jolie skirt on the blog “here“. My beautiful C so loved her top with the pineapple, she slept in it. If you like what you see, go grab One Thimble 10 here: ONE THIMBLE MAGAZINE. And encourage talented indie designers to pursuit their dream!